Monica Brown—one of the best performances of the night. She sang her heart out during the Whitney Houston tribute and looked gorgeous doing so in a dress from the 2010 collection of the late Alexander McQueen. 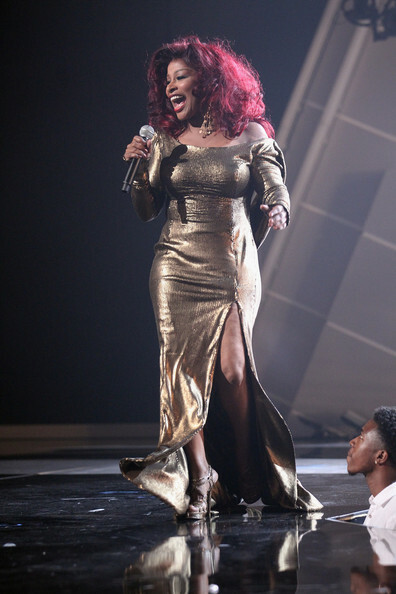 Chaka Khan also sang a song for the tribute and she looked equally as fab! Check the slim figure and that hair—beautiful! She is giving the young and old a run for their money—we all should take note…being healthy does a body GOOD! 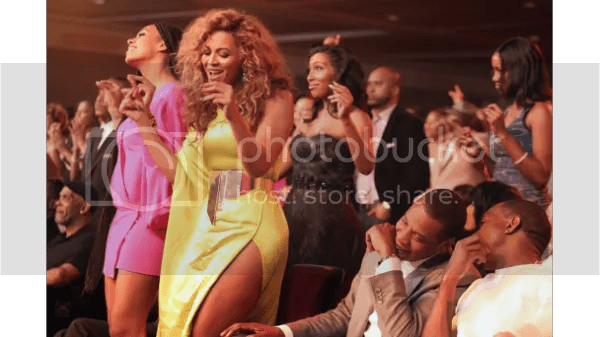 Power couple—Jay and Bey! All smiles…happiness is the key to a great relationship and you just can’t hate on that! Awe look at the sistas—cute! 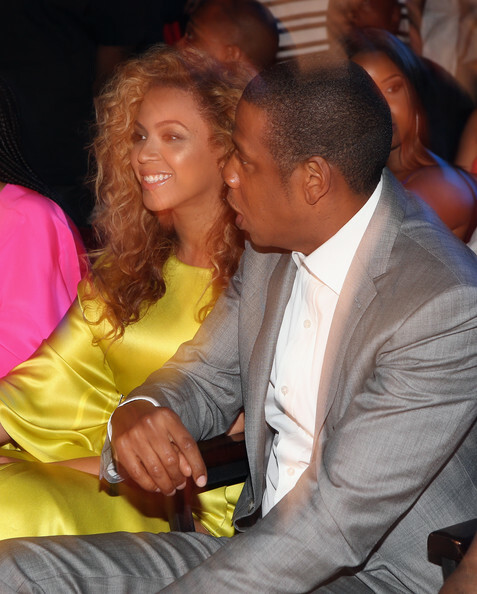 Love that bright fuschia on Solange, oh and the Poetic Justice braids (that you really can’t see in this pic)! A shame—it’s a shame how beautiful Elle Varner is! Peep the curlz–honey is fly! 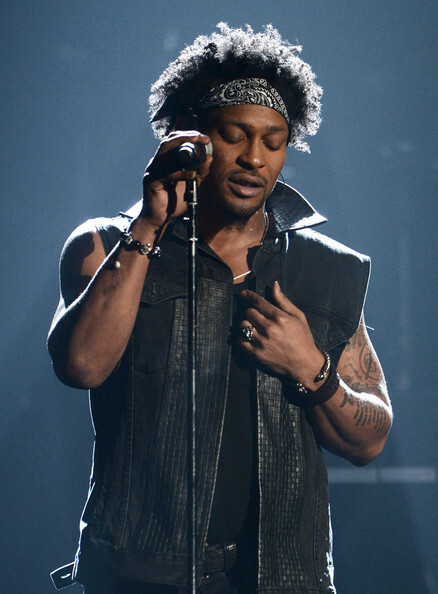 VA homie D’Angelo made his first appearance in 12 years. He sounded the same which was good, yet failed in the wardrobe department. A slick suit and a little moisturizer on the natural fro would have stepped up his game. Whateves…glad to hear his voice again! 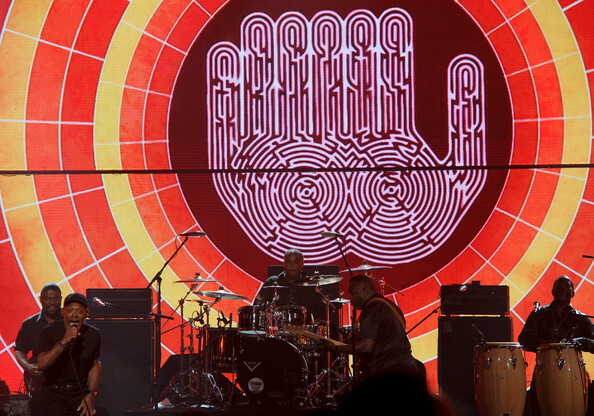 Frankie Beverly and Maze brought the smooth grooves to the show. They still got! He won the Lifetime Achievement Award–congrats! 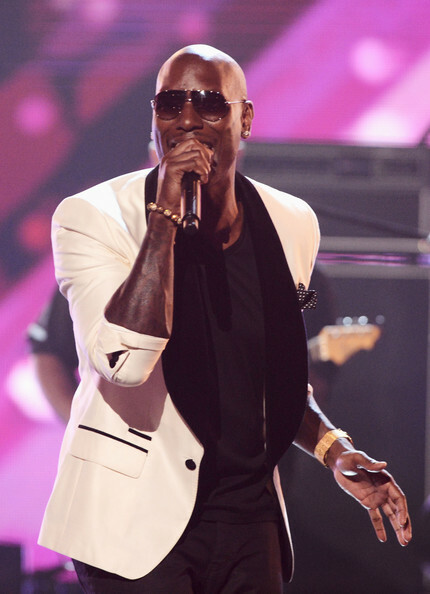 Tyrese performed one of Frankie Beverly’s songs during the tribute to him. He cleans up nice and sounded great!